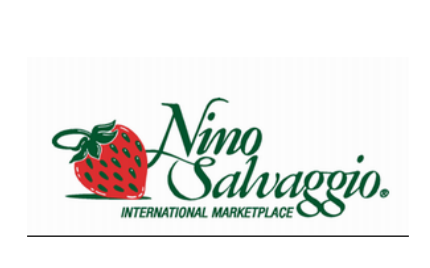 Nino Salvaggio International Marketplace, the premier specialty market in metro Detroit, is celebrating the mixing pot of global cultures across the region with its Second Annual International Weekend. Hours for the Nino Salvaggio's International Weekend are 10 a.m. – 6 p.m. on Friday and Saturday and 10 a.m. – 4 p.m. on Sunday. The public is invited to The Nino Salvaggio International Weekend that highlights international food, wine, music and more. Ethnic food samplings from more than 20 countries and regions will be included along with recipes, live music and other global goods. Experts will offer advice and samplings this year on dishes such as: Japanese Sushi from Mon Jin Lau; Italian Cheese Ravioli; Mediterranean Chicken Shawarma; German Spaetzle Casserole, Potato Pancakes and Sour Cream; Lebanese Hummus; Matilde Vicenzi Cookies; Norwegian Voss Water; Jamaican Ugli Fruit; Mongolian Pork; New Zealand Kim Crawford Wines; and Italian Academia Proscuitto and Parmigiano Reggiano. As another highlight, Grammy-nominated accordionist Mike Zawojsky will perform at the Troy location. In Clinton Township customers will enjoy music by accordionist James Rand. Please note that due to store size, the St. Clair Shores location will offer limited samplings. For more information and to shop online, visit www.NinoSalvaggio.com.